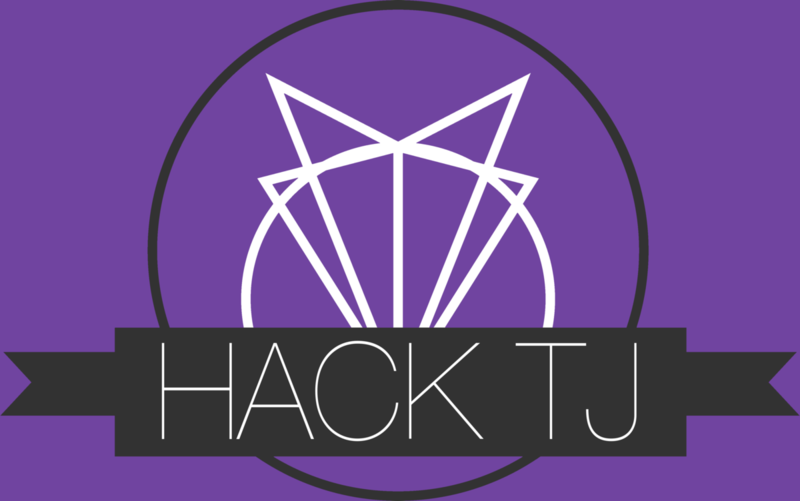 Our HackTJ 2017 Grand Prize Winner! Apps must have a hardware component. Check out the MLH table to use their Hardware Lab! Sponsored by Big Parser. Any teams that complete a project using the Big Parser API will receive a Grid Creator prize AND be eligible to win the trophy prize/Big Parser grand prize. Visit the Big Parser sponsor table or workshop for API help! Sponsored by Phone 2 Action. Apps must use the Phone 2 Action API and be related to civic/societal impact. Visit the Phone 2 Action sponsor table for API help or prize category clarifications! Sponsored by Fannie Mae. Apps must use the Fannie Mae API. Visit the Fannie Mae sponsor table for API help! Sponsored by MongoDB. Apps must use the MongoDB API. Visit the MongoDB sponsor table for API help! Sponsored by Capital One. Apps must be related to finance, economics, etc. Visit the Capital One sponsor table for prize category clarifications!